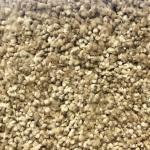 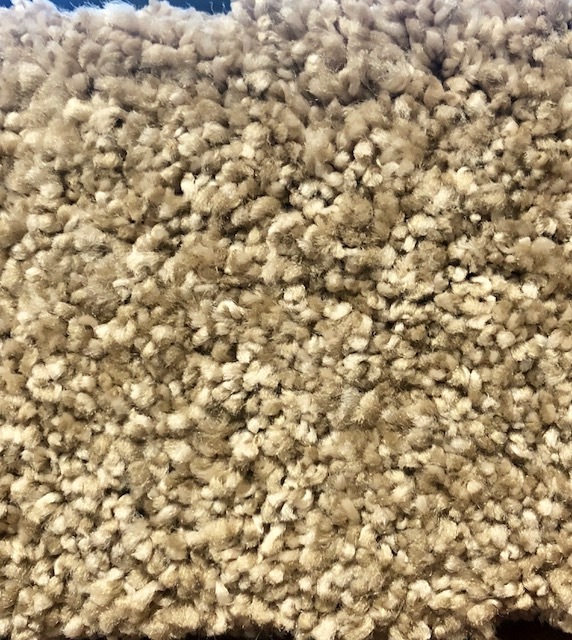 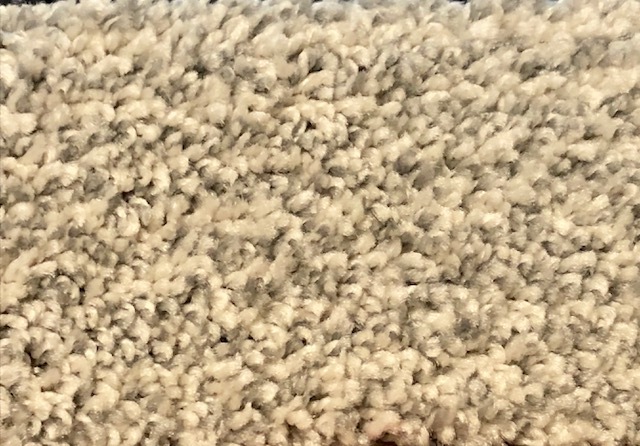 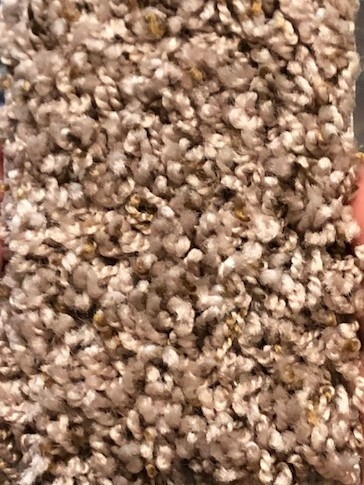 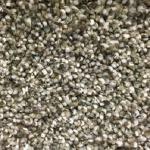 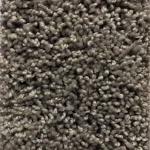 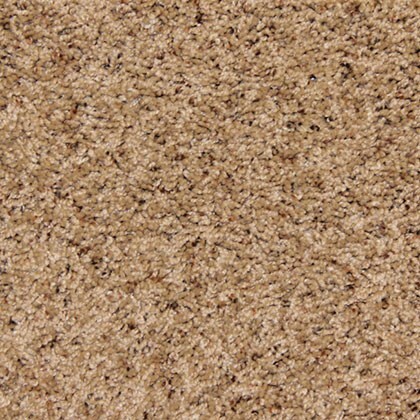 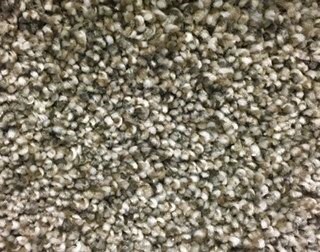 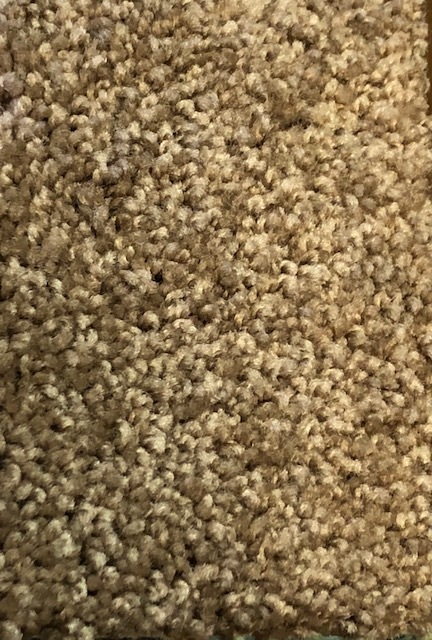 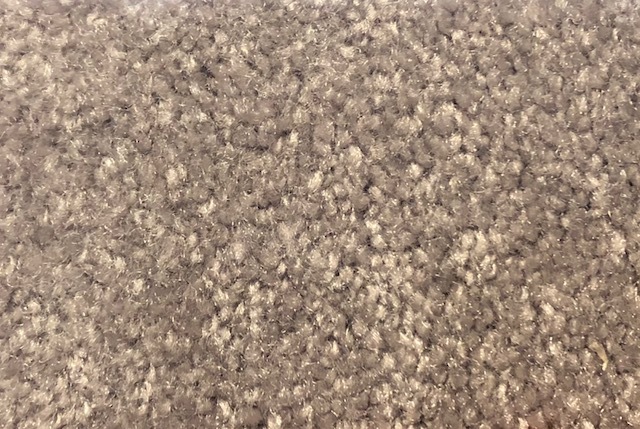 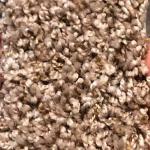 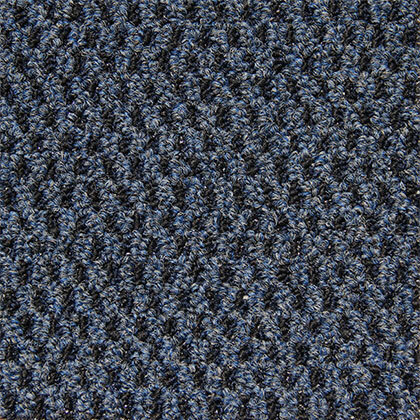 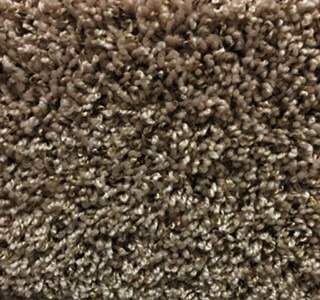 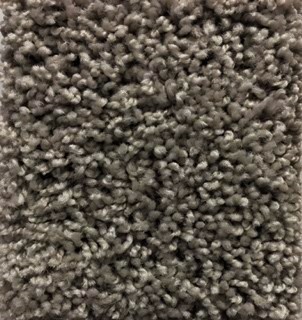 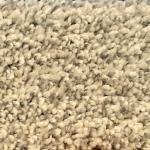 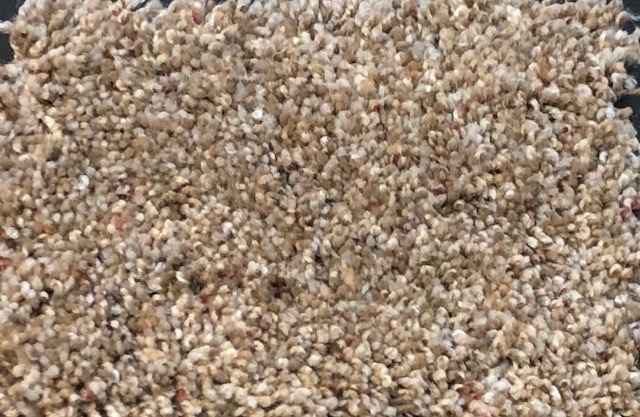 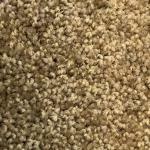 If you need a piece of carpet, Carpet Remnant (small piece or leftover of carpet) what we have as a leftover carpet from the rolls you could find it at Ideal Carpet Inc.
We offer Low Cost Delivery to the Central Florida areas of any carpet remnants or rolls. 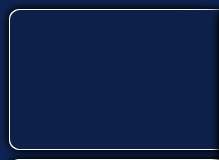 If you cannot find the piece here what you are looking for, please call us as we should have other remnant pieces available as this page doesn't get updated very often. 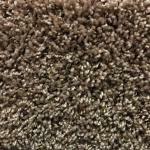 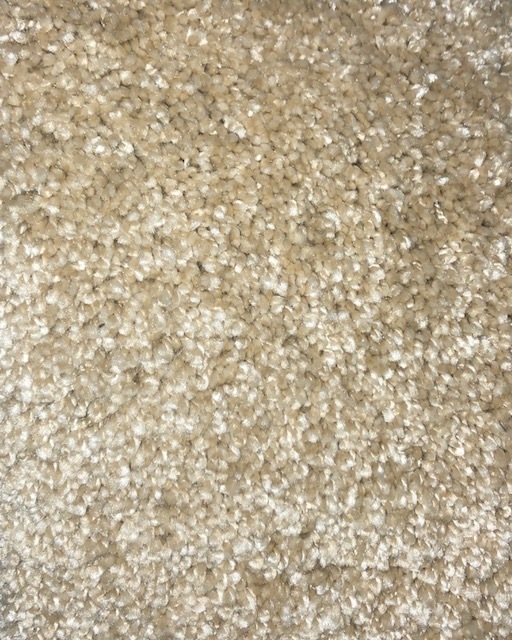 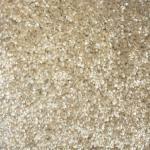 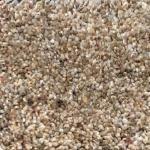 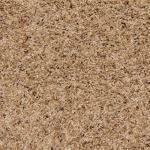 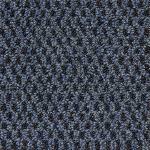 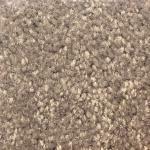 Call Ideal Carpet Inc at 1-800-709-1926.